Happy International Coffee Day! 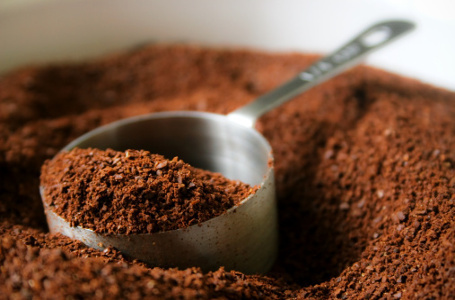 Calling all coffee lovers out there, you, yes you! How do you usually have your coffee? It's not only a matter of hot or cold, nor with milk or no milk, but how you brew and serve your coffee with. And since we're on this topic, let's travel and explore how people - around the world - have their coffee. 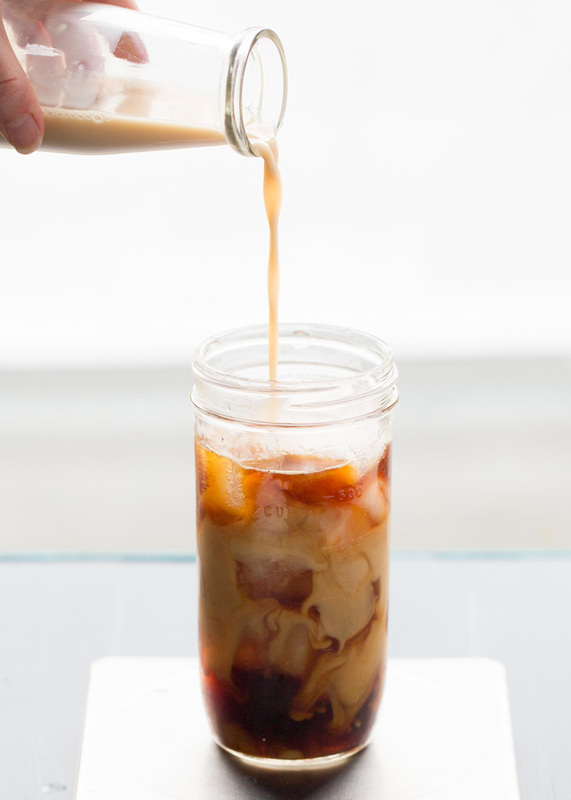 Japanese use the 'Pour-over' method for their coffee, however, it's directly done over ice. Which gives "a significantly more delicate and light-bodied product", perfect for those of you who are looking for a subtle and smooth coffee. Here's for those who like it quite 'heavy', two shots of espresso with lots of whipped cream(lots and lots, we meant). 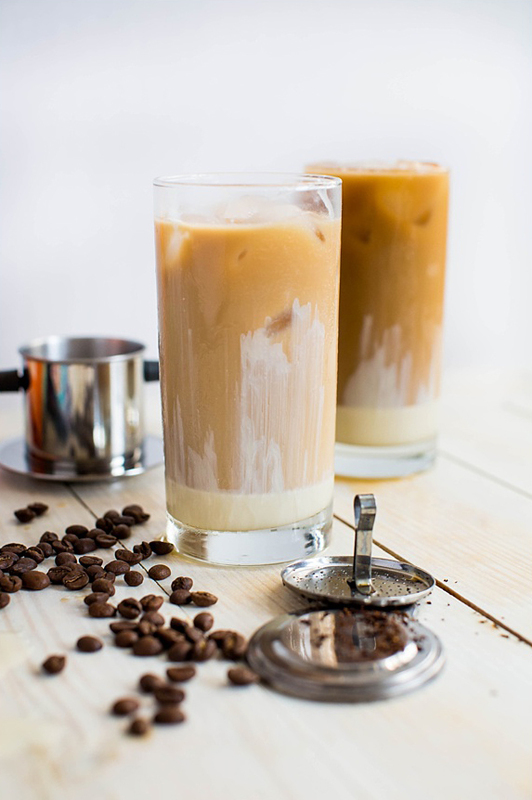 Traditional Vietnamese Iced Coffee (Ca Phe Sua Da), which uses phin filter to brew the coffee - it will make the coffee taste richer. On top of that, they add condensed milk too. Popular in Sweden and Norway, traditional brewing method - Scandinavian egg coffee. Using eggs in coffee may sound bizarre for some of you out there, but apparently it gives your coffee an additional of light and smooth feeling to it. 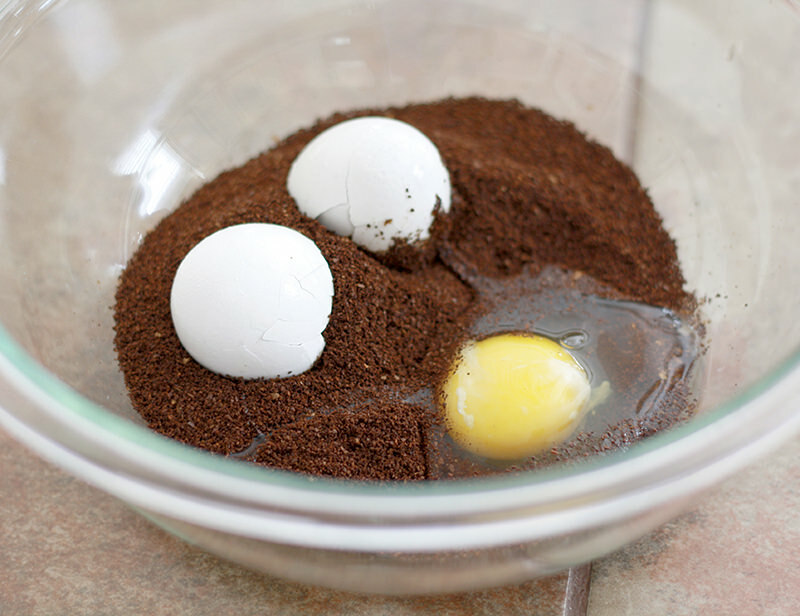 All you need to do is mix a whole raw egg with coffee grounds, which then will be boiled and strained. Let's spice things up and give it a try. Indonesian coffee which is sometimes referred to as 'mud coffee'. There's only a few easy steps to make this - all you need to do is simply pour hot water over your kopi tubruk and stir, then leave it for a few minutes for the coffee grounds to settle to the bottom. Remember not to disturb the coffee 'mud' at the bottom of your mug as you drink. Hong Kong style tea brewed with coffee. We all have those times when we couldn't decide between tea or coffee, well this will be ideal for that moment! Combining delicious goodness of black tea and coffee, serve it with cookies to sweeten your day. Coffee in a cocktail? Yes please! 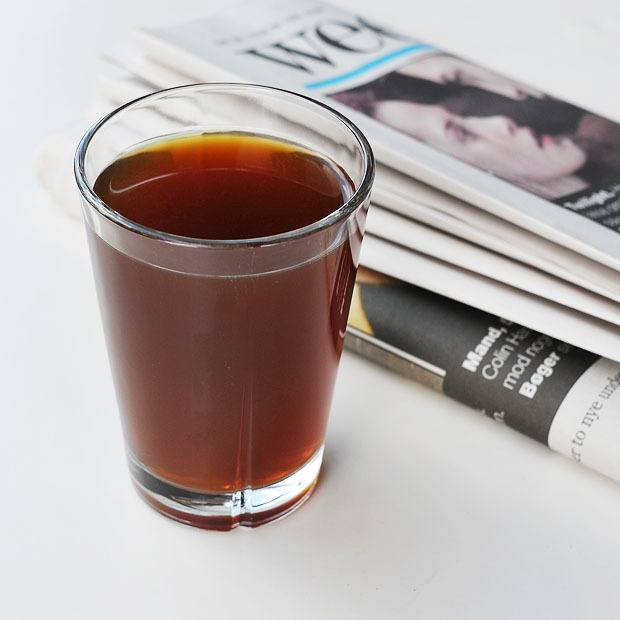 There's onlythree ingredients for this, a freshly-brewed coffee, Irish whiskey and a sweetener. Oh, add another one to it, cream! Drink the coffee through the cream - simply amazing. Made by boiling the ground coffee beans, traditionally, they use a hot bed of sand to brew the coffee which gives more smooth, flavorful taste. The pots are nestled inside the hot sand, they wait until the mixture is nearly boiling and has foamed (they don't let it boil). Another way is to use charcoal - which only differ only in preparation method and speed. Since you've seen several coffee from around the world, let's end it on a note with this amazing art of coffee by Giulia Bernardelli.